When her first husband was killed by a truck, Susan took over their construction business, becoming a female pioneer in the building industry. When her daughter was diagnosed with type-1 diabetes she embarked on a mission to find a cure. 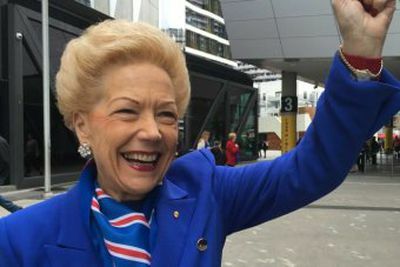 When her beloved football club the Western Bulldogs was threatened with annihilation she worked as vice-president to bring home the 2016 premiership flag. 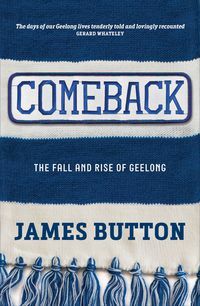 Confronted with the exclusion of women from AFL, she battled to open the game to all and kept up the fight with money and on-ground support when others were ready to signal defeat. This is a story of passion, generosity and a woman who will inspire you to take on the seemingly impossible and triumph. 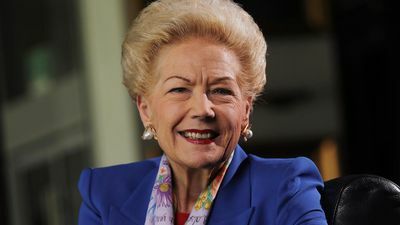 Susan Alberti has twice been named a finalist for the Australian of the Year Award. She was awarded her AO (Officer of the Order of Australia) on Australia Day in 2007 in recognition of her long and outstanding contribution to major medical research institutions. 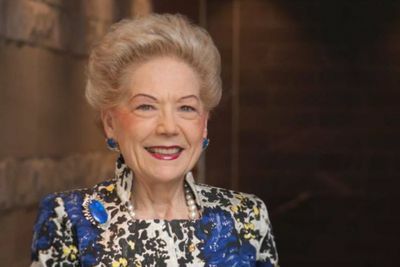 In 2016, Mrs Alberti was made a Companion of the Order of Australia (AC): Australia's highest award. 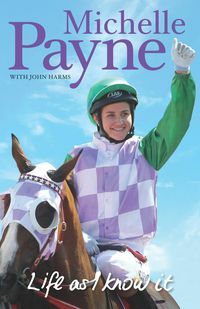 In 2017, she was named Melburnian of the Year by Lord Major Robert Doyle. 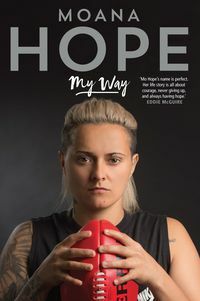 In 2018 she was named Victorian of the Year. 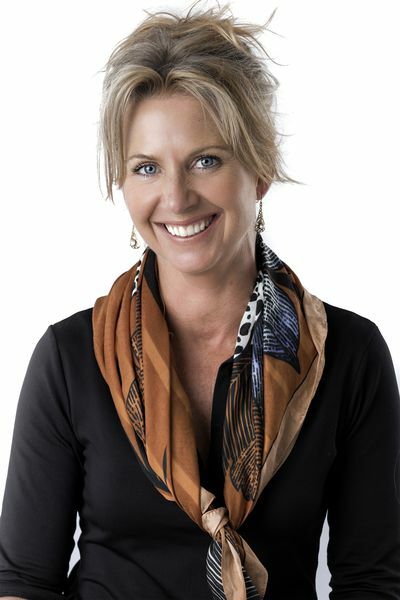 Stephanie Asher is a professional writer, keynote speaker, company director and local councillor. She has a 25-year career in management consulting providing corporate communications services and strategy advice to some of the world’s biggest brands and most successful publicly listed companies. Stephanie’s articles and photographs have been published in a range of mainstream media and trade publications and she currently writes a regular op-ed column for News Corp. 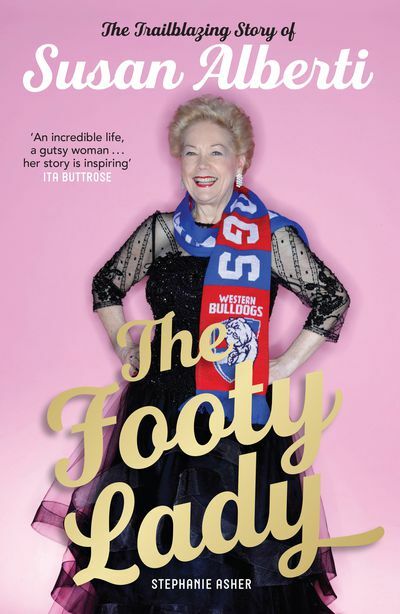 In a book on the life of ­Alberti, The Footy Lady, Rose reveals how the trailblazing businesswoman agreed to stump up $1 million of her own money to kickstart an emergency club fundraiser. 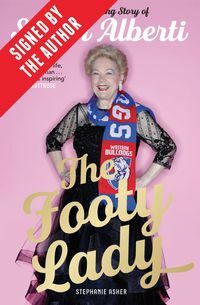 A former Bulldogs patron and vice-president, she lives and breathes the red, white and blue; as equally comfortable in the boardroom as she is with the Dogs cheer squad on a Saturday afternoon. Despite all the success that has come her way, Susan Alberti insists that ‘it’s not about me’.